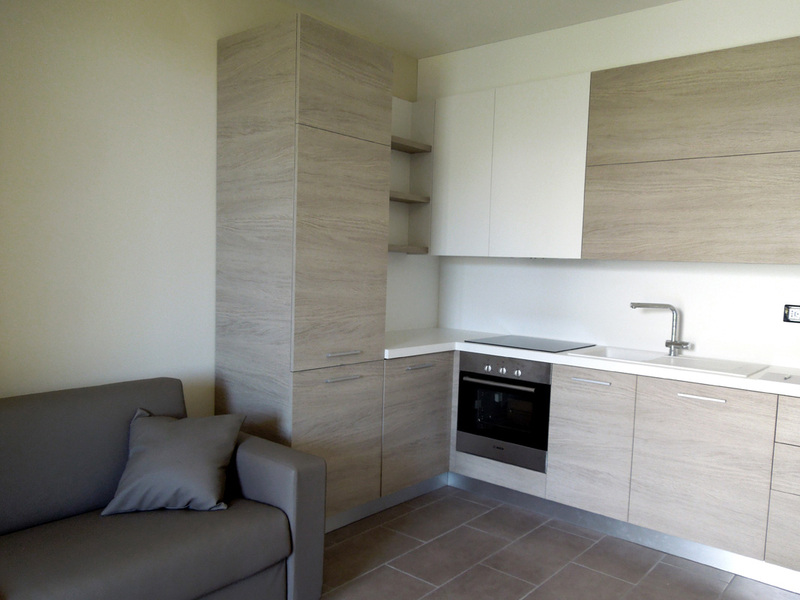 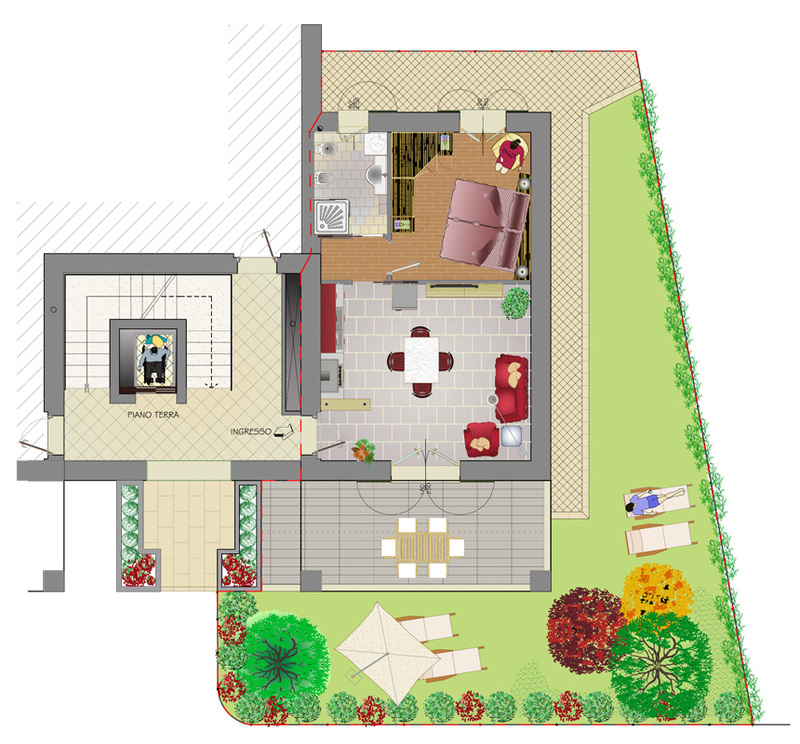 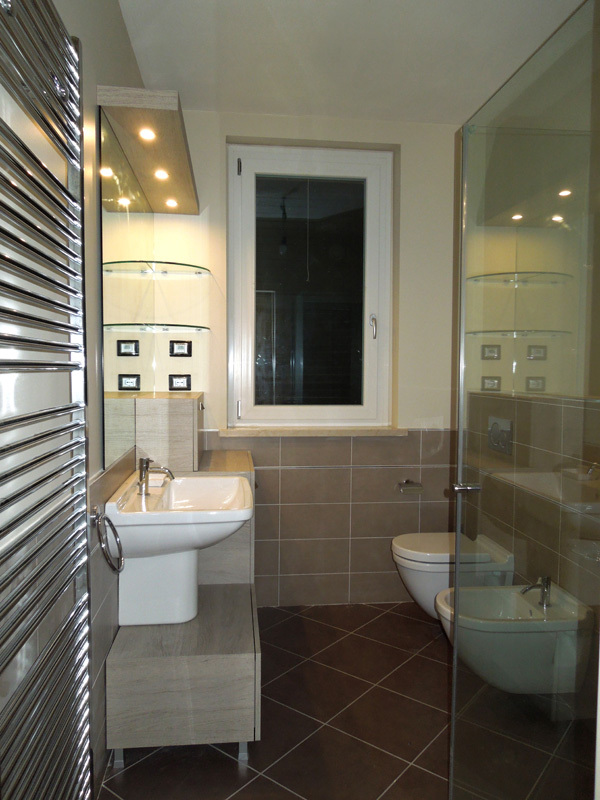 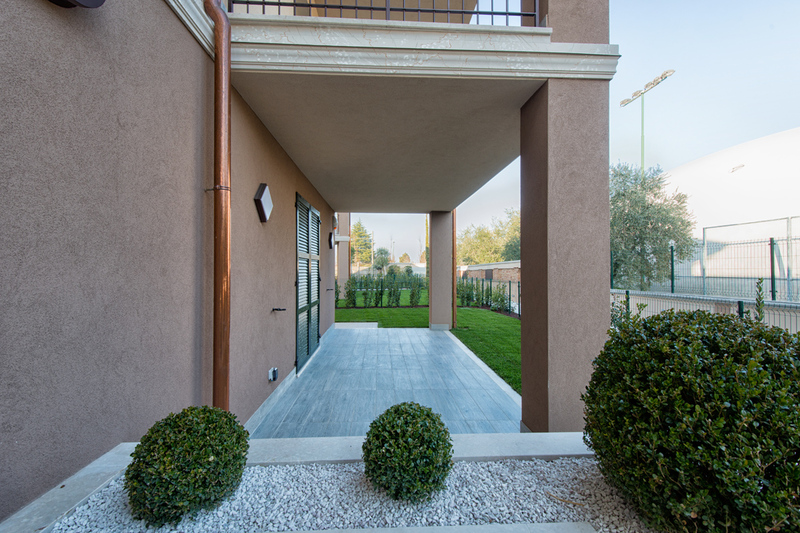 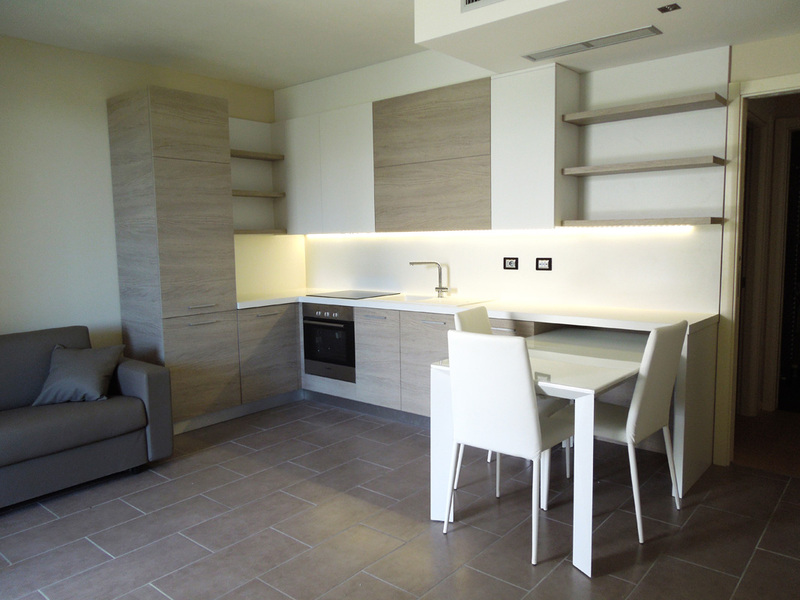 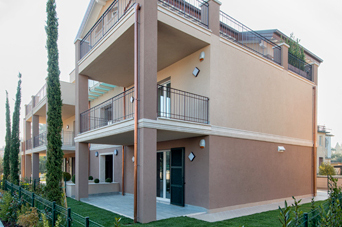 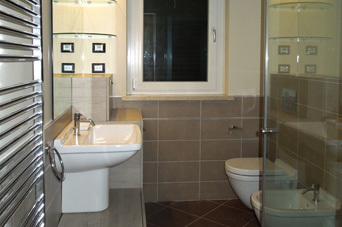 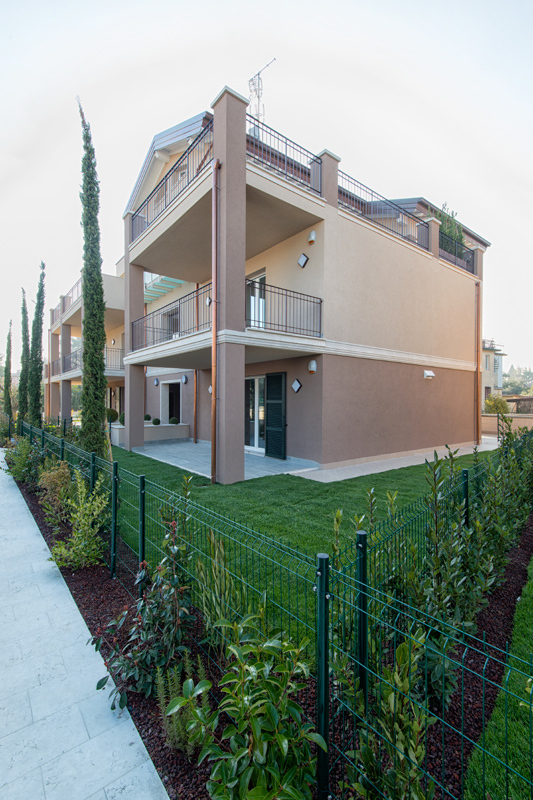 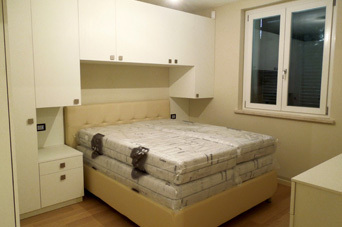 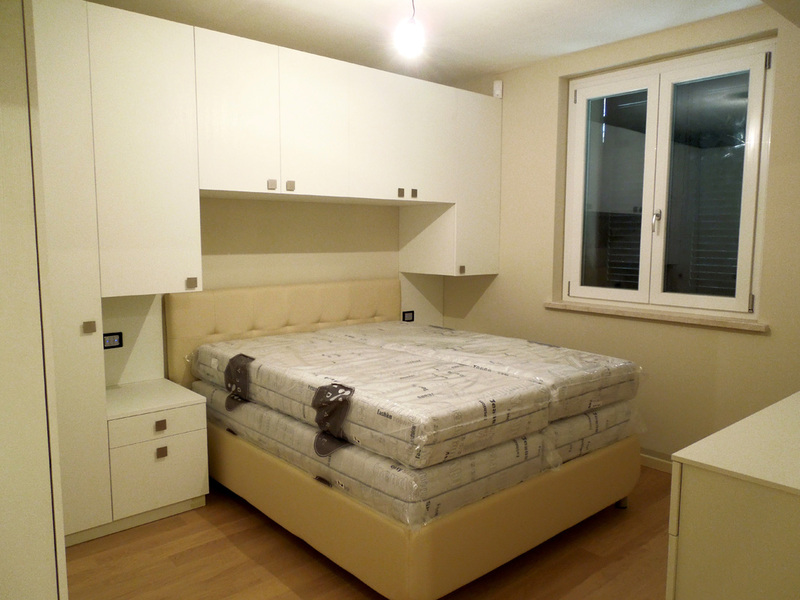 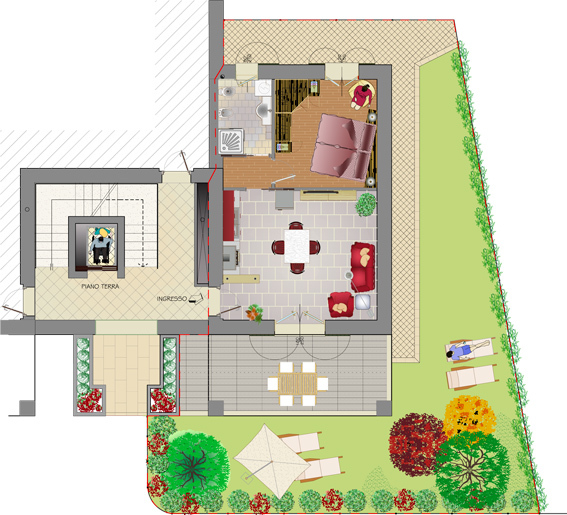 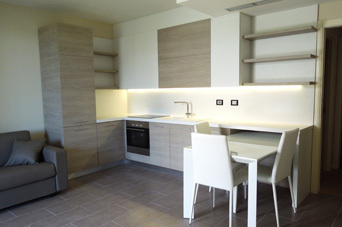 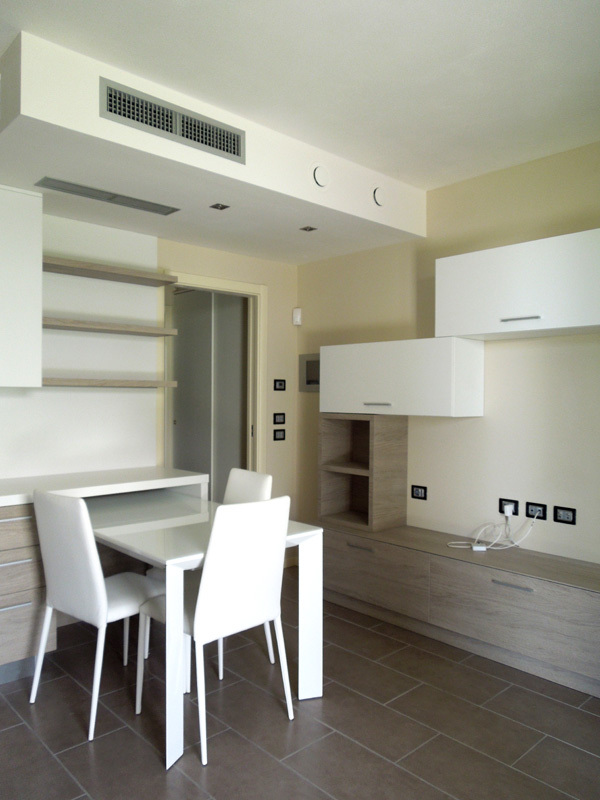 The Canaletto flat is a spacious 1-bedroom in the Style & Relax Residence in Desenzano del Garda. 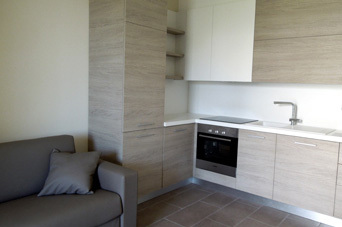 The greatest attention to detail is paid thanks to use of excellent finishing. 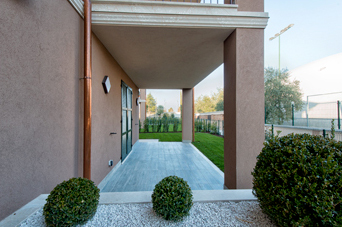 The external space is enriched with a portico where you can dine and relax and enjoy the excellent climate of the lake.